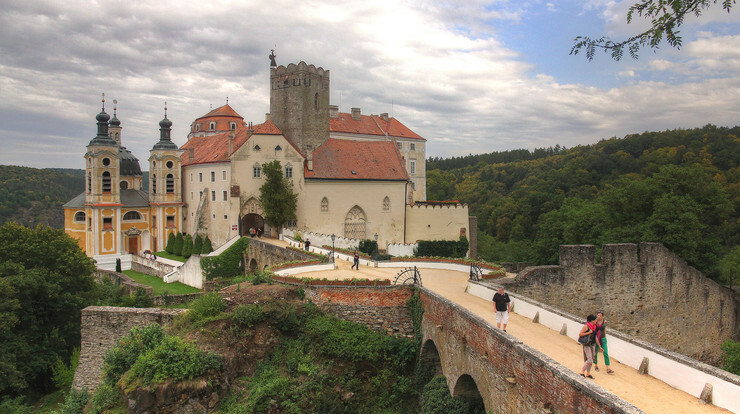 The chateau lies on the southern border of the Czech state about 110 kilometres from Vienna and is one of the most valuable buildings of the Central European baroque. 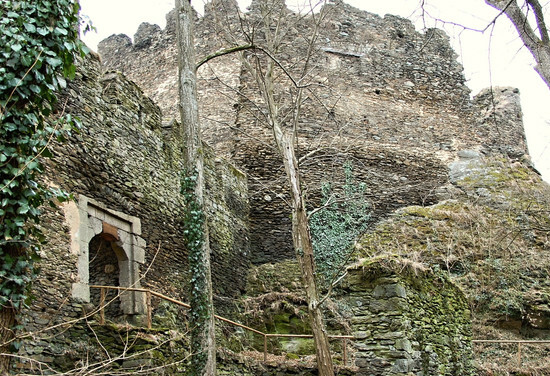 It was created with the reconstruction of a royal castle first mentioned in 1100. Its current form bears the imprint of the Althanns, who held it for some 100 years from the late 17th century, together with a significant contribution from the imperial architect Johann Bernhard Fischer of Erlach. The dominium was then gained by the Polish Mniszeks, who brought about an unprecedented flowering of the famed Vranov factory for the production of earthenware and porcelain. 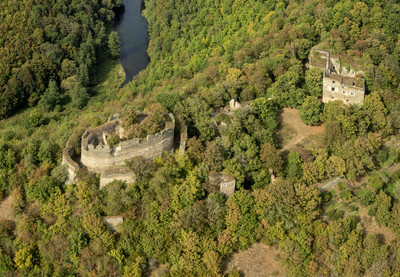 The chateau is in the western part of Podyjí National Park and a national cultural monument. Visitors can not only take tours of the authentic baroque interiors of the Hall of the Ancestors and the chapel, but can also acquaint themselves with the Vranov Chateau lifestyle from the end of the 18th century and throughout the 19th century. 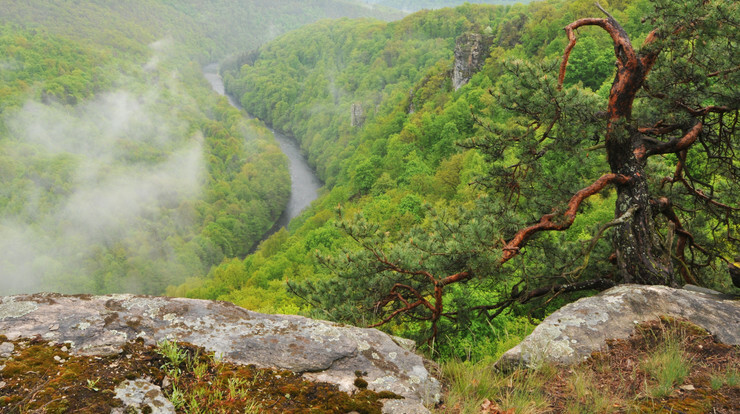 This cycling route focuses on castles and chateaux of the western part of the Czech Republic’s Podyjí National Park and Austria’s Nationalpark Thayatal. Length: 53 km.